The information contained in this web site is subject to change without notice and should not be construed as a commitment by Imperial Parking Company. While every effort has been made to ensure the accuracy and completeness of the information contained herein, Imperial Parking Company assumes no legal liability for the completeness or usefulness of any information disclosed. Imperial Parking Company is not responsible for the contents of any off-site pages referenced or used herein as links to other sources. Copyright © 2019 Imperial Parking Company. All rights reserved. Permission to reproduce is required. 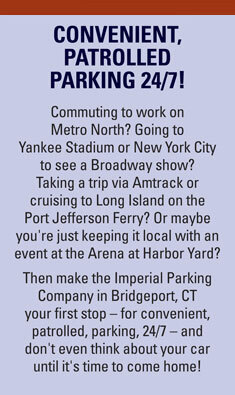 Imperial Parking Company retains all rights to the information provided herein.